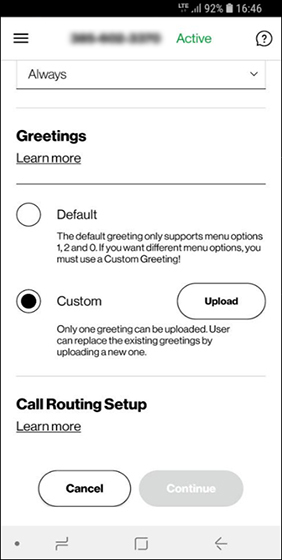 Incoming callers are presented with a greeting and a set of options to choose from (e.g., Press 1 for Sales, etc.) then routed to the selection made. 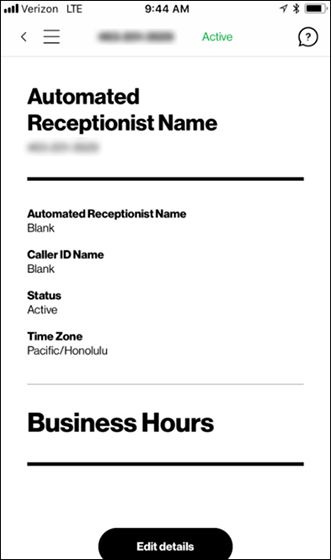 Different options can be made available depending on the Schedule (Business Hours, After Hours, Holiday). 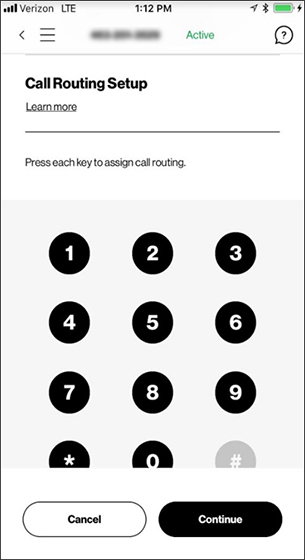 The # key is hard set to 'Transfer to Operator' to allow non-HD Voice (VoLTE) calls to be routed correctly. 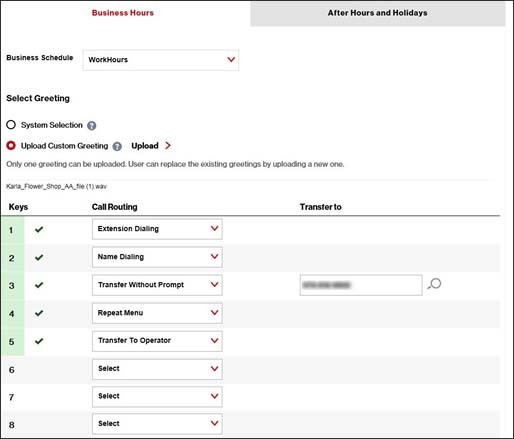 When configuring One Talk Automated Receptionist call routing, the 0 key must be changed to a different option other than 'Transfer to Operator' (Example: Customer wants 0 to transfer to an agent in the office. Change this key to 'Transfer without Prompt' and have the recording state "Press 0 for an operator"). 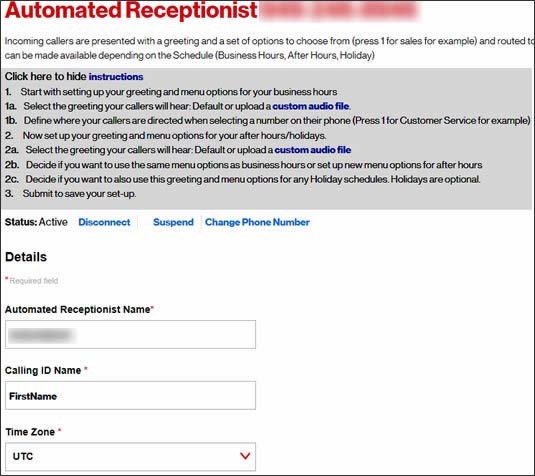 From the 'Automated Receptionist #' column, click the desired automated receptionist. From the 'Business Hours' tab, configure the desired keys and call routing functions then click Continue. 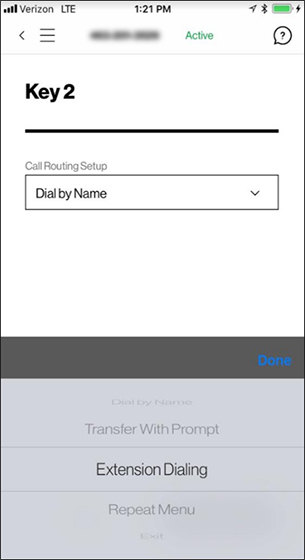 Hover over the question mark icon at the top next to call routing to discover the definition for each of the call routing options. 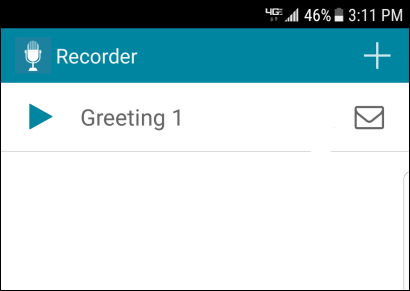 Use the 'Broadsoft Recorder' app from the Apple® App Store® or Google Play™ Store to record the greeting. The Broadsoft Recorder automatically formats the recording. 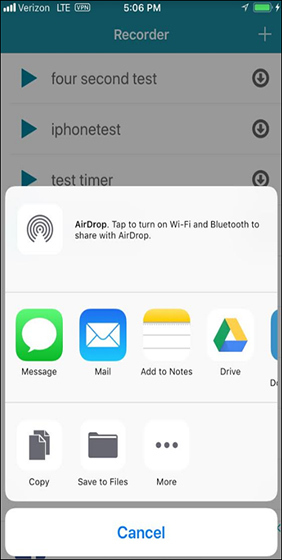 Tap the Envelope icon to email the recorded greeting to the desired email address. 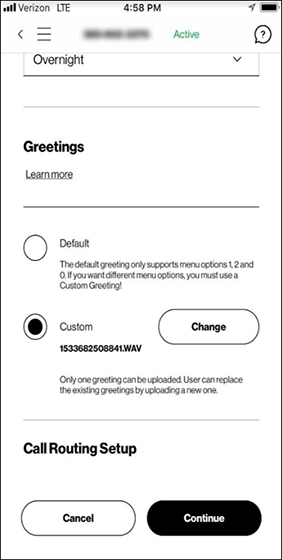 Locate the greeting file sent via email to complete the uploading process. Open and sign in to the My Verizon for Business app. Tap One Talk on the home screen. 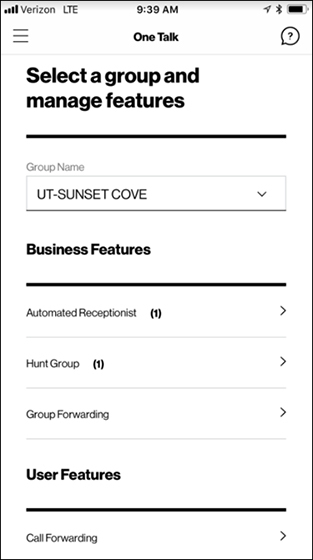 Select the group you want to view or edit then tap the right arrow > next to Automated Receptionist. 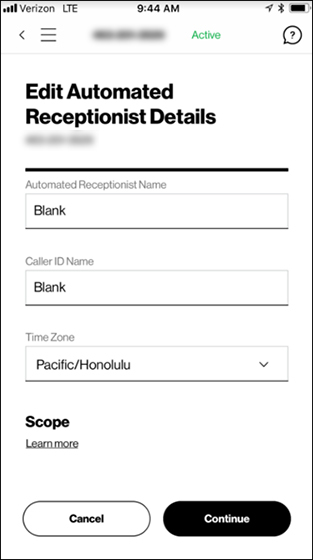 If there is more than one Automated Receptionist (AR) on the account, select the appropriate AR. After selecting the AR, tap Edit details at the bottom of the review page. 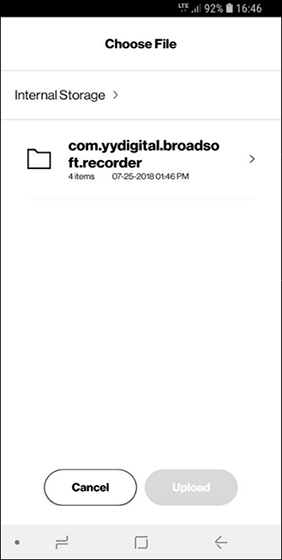 Open Broadsoft Recorder to view the home screen. 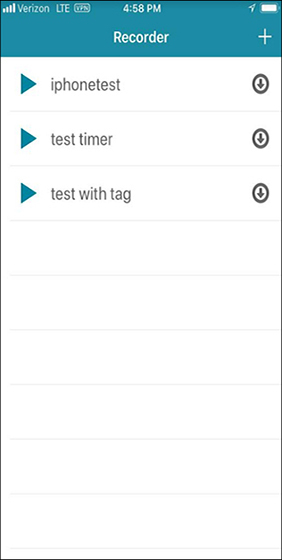 Tap the Plus icon + (upper-right) to create a new recording. Tap the blue Circle icon to start recording. When finished recording, tap the Square icon to stop then tap the Check icon (upper-right) to save the file. 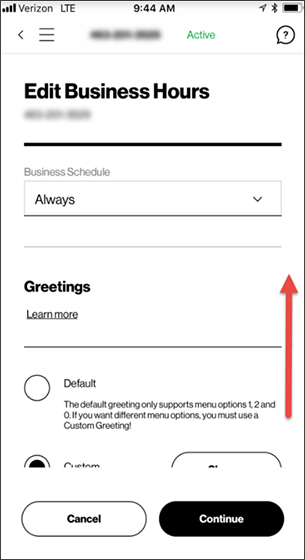 Enter a title and tap OK.
Return to the Greetings section of the My Verizon for Business app (step 6 in 'My Verizon for Business' above). 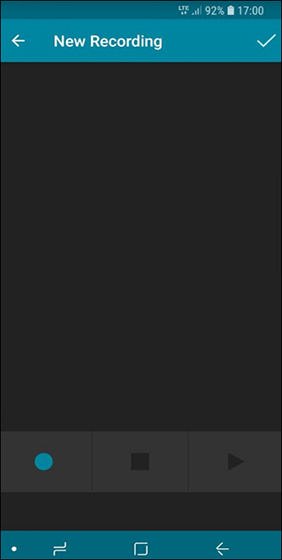 Select Custom then tap Upload. After uploading an audio file, 'Upload' is replaced by a 'Change' button. 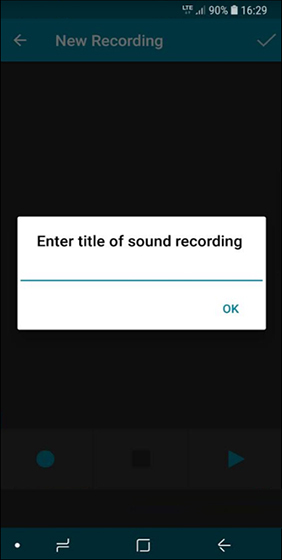 On the next screen, navigate to the folder where your recorded audio file is stored. 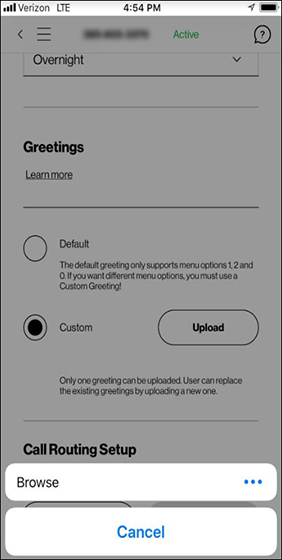 Select the file you wish to assign for your greeting then tap Upload. 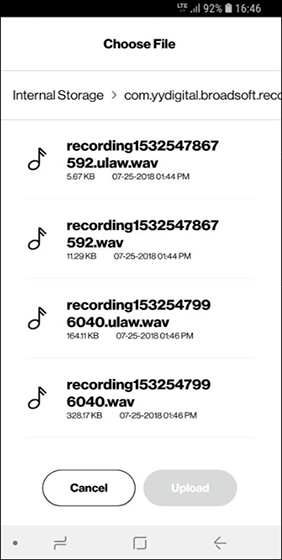 When finished recording, tap the Square icon to stop then tap Done (upper-right) to save the file. 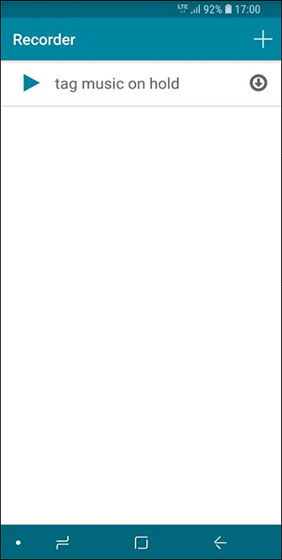 A new window opens offering locations to which you can save the file. 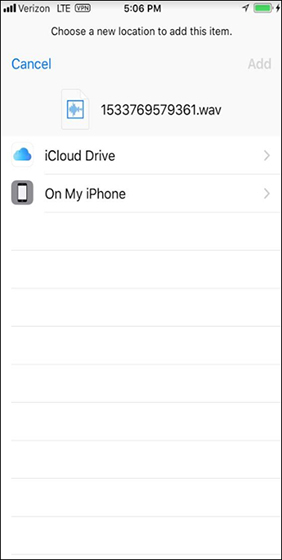 The recommended location to save files for use with the My Verizon for Business app is iCloud® Drive. 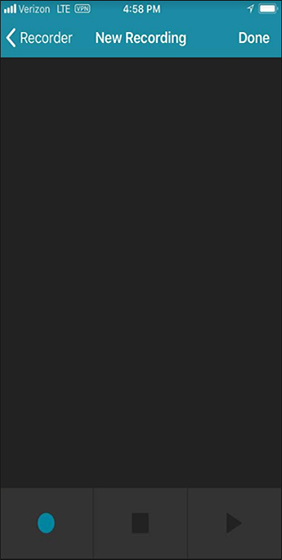 On the next screen, tap Browse. 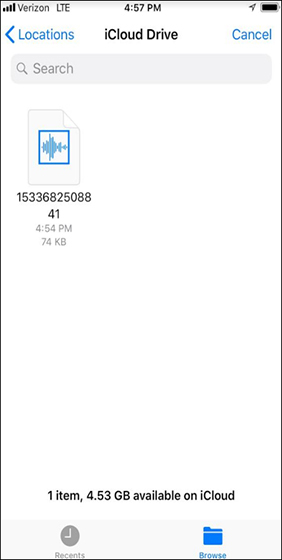 Navigate to the location where your recorded audio file is stored then select the desired file. 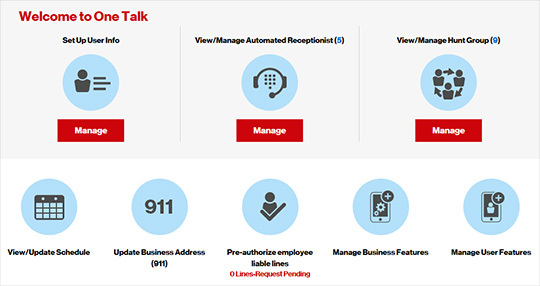 From the One Talk screen in the My Verizon for Business app, scroll to the 'Call Routing Setup' section. Tap each number on the screen to assign that key to a function. Tap an option to assign that function to the key you pressed in the previous step (e.g., Transfer With Prompt, Extension Dialing, etc.) then tap Done.